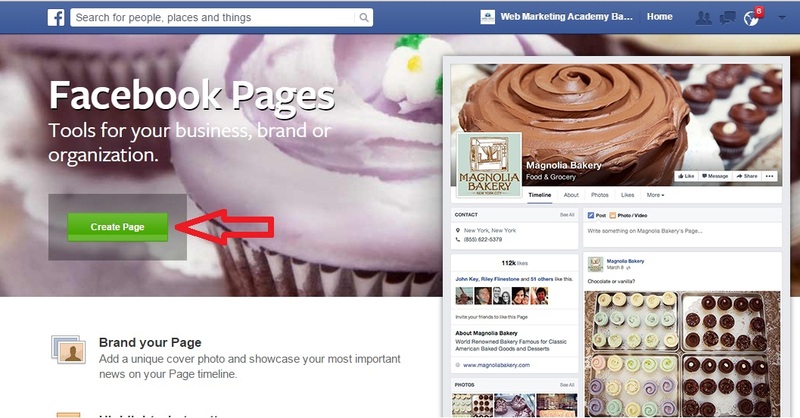 A new feature in Facebook page now helps you to reach out to more relevant audience. 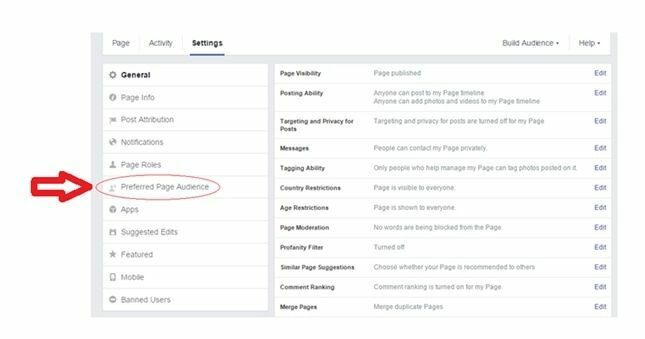 As of Feb 2015, when you create a Business page in Facebook you can define your target audience who matters to your business more. 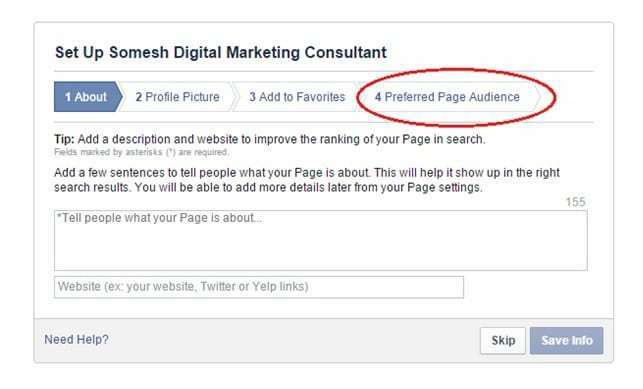 Step 7: To edit target audience go to settings and select preferred page audience. See below image. Step 8: See below image if you have not defined your target audience. 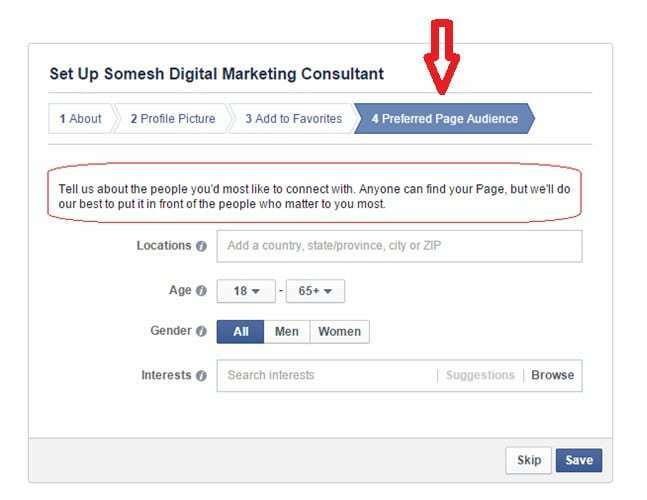 Step 9: Target your audience based on their interests, also you can see the target audience reach for each interests. 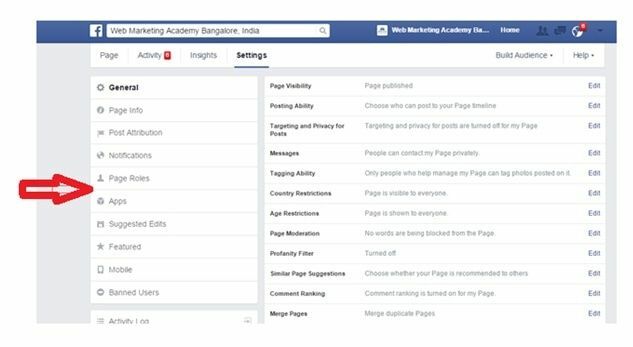 Step 10: For existing Facebook business page you might not have this option. Stay tuned for the next update. Like our Facebook Page that is where we share all the Digital Marketing Latest Updates. About the Author: Somesh Kumar is a Lead faculty at web marketing academy and Digital Marketing consultant.